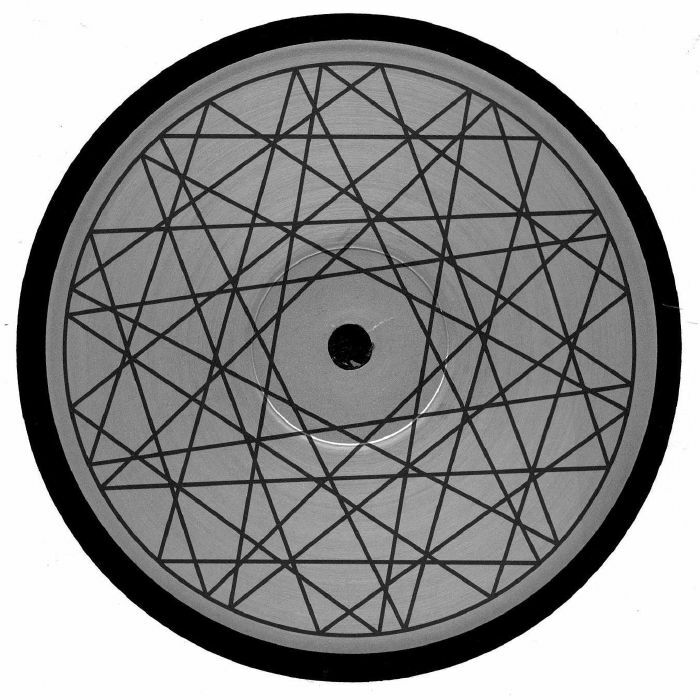 PIONAL XME vinyl at Juno Records. 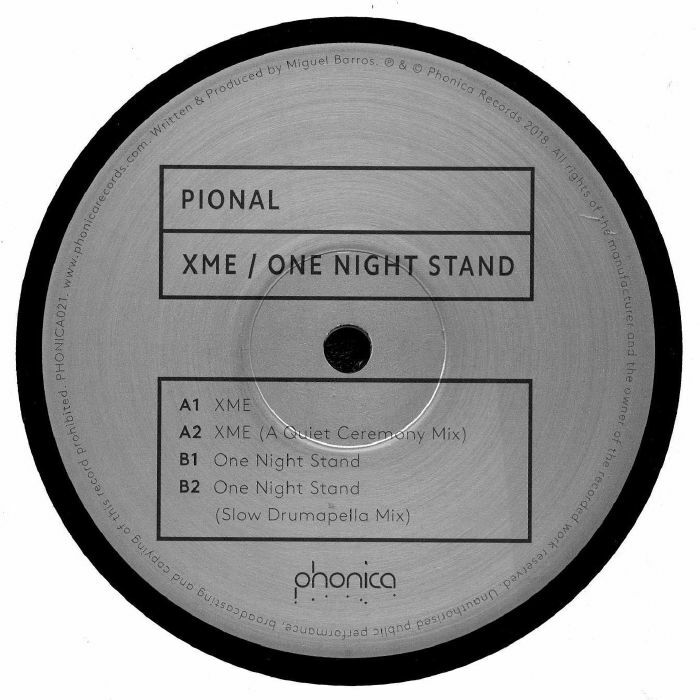 Miguel Barros aka Spanish pop-house hero Pional is up next on Phonica, doing what he does best on the XME EP. It could quite possibly be his most interesting EP yet. This follows up some terrific releases by him recently on Permanent Vacation, Hivern Discs and Counter Records. Glittering FM tones outline a deep and emotive groove on "XME" while the Quiet Ceremony mix up next ventures down deeper and more hypnotic territory. On the flip, the Madrid native delivers an eerie minimal techno composition on "One Night Stand" with its sparse and introverted groove giving the emotive vocals an added sense of isolation. The Slow Drumapella mix isn't as morose - by contrast, it injects a nice sense of bounce and groove into it.